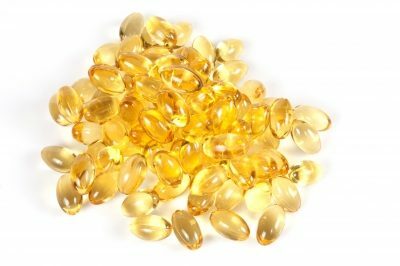 It has been known for years among eye professionals and laypeople alike that certain vitamin and mineral supplements may protect against macular degeneration. 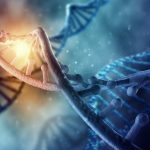 As science continues to explore the vast amount of possible natural supplements it continues to uncover some of the most significant and simplistic preventative nutritional applications. Some of these applications you can easily be implementing into your daily life for overall visual and systemic health. This is yet another non-medical approach to a serious problem necessarily robbing millions of their sight everyday. There have been many conflicting studies regarding the validity of how antioxidants may enhance your systemic health. 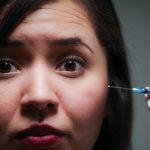 Some cite that it is a marketing craze to take advantage of the billion dollar plus CAM (complimentary and alternative medicine) industry. Others point to the overwhelming evidence through peer reviewed, bipartisan, non-agenda scientific studies which continue to show the benefits of antioxidants, particularly for preventing age-related macular degeneration (AMD). A recent report by Medical News Bulletin showed significant results when applied to smokers with AMD. 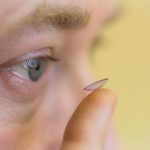 The report cites a Korean study of 1,414 male participants with at least one eye diagnosed with AMD. It was published in Nutrition Journal and compared the correlation between antioxidant consumption and those with AMD who smoke cigarettes. Researchers deduct from this and many other similar studies that if specific antioxidants are applied on a daily basis, the results of positively reversing negative visual results in smokers can only benefit those that do not smoke as well. It turns out that lycopene found in tomatoes and carnosic acid found in rosemary work in tandem with the ARED formulation thus enhancing it’s ability to prevent AMD. A carotenoid is “any of a class of mainly yellow, orange, or red fat-soluble pigments, including carotene (an orange or red plant pigment found in carrots and many other plant structures), which give color to plant parts such as ripe tomatoes”. Astaxanthin is a solo carotenoid closely related to lutein and zeaxanthin, other carotenoids naturally found in the retina. 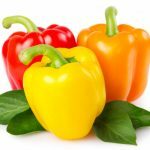 This carotenoid is unexpected in its performance inasmuch that it cannot become pro-oxidant which means it won’t cause harmful, toxic oxidation in the body. In nature, astaxanthin is found in its highest concentration in wild sockeye salmon, algae, crustaceans and other marine wildlife. Astaxanthin can also be taken in capsule form similar to omega-3 supplements. Wet AMD is found in a small number of patients as dry AMD afflicts most with approximately 85-90% of sufferers. Wet AMD leads to more serious eye conditions on a more rapid trajectory. Yet, antioxidants which were once thought of as fruitless when it comes to wet AMD may now be worth applying. MDA has long been considered a major factor in wet AMD affliction yet scientists had no way of preventing its production. Now, it seems that antioxidant supplements such as AREDS, tomato (lycopene) and rosemary (carnosic acid) may help even the most detrimental macular degeneration development. Only science can prove how antioxidants affect your body. 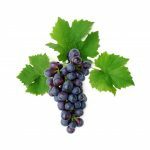 When it comes to macular degeneration antioxidant supplemental progress this new information solidifies the many other studies it leans upon. Overall, maintaining a plant-based diet of clean, unprocessed, organic (if possible) fruits, vegetables, grains and more may be the main ticket you need to enhance your systemic health, including optimal vision longevity. 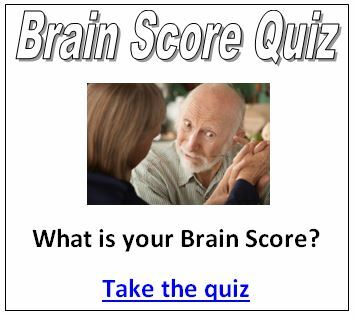 Brain Score Quiz: What is your Brain Score?